The group Compassion & Choices says it will kick off its 2019 campaign Monday at the state Capitol. 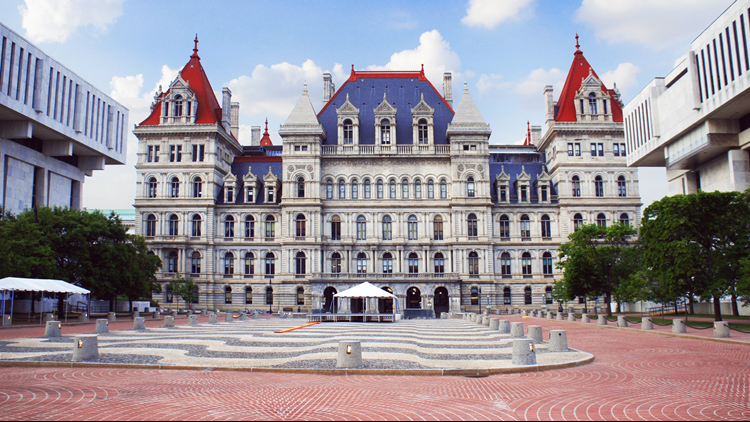 ALBANY, N.Y. — Advocates for legislation that would allow New Yorkers with terminal illnesses to seek life-ending medication from their physician are launching another effort in Albany. The proposal before lawmakers would require two doctors to sign off on the use of life-ending medication. It has been proposed for years, without a vote. Supporters say the proposal is carefully crafted to prevent abuse while giving people with terminal illnesses the choice to die with dignity. Opponents worry such a law could be misused. Seven states and Washington, D.C. already allow people to seek a doctor's help in ending their life.